Yves Caracatzanis will head Renault's group operations in Romania as well as running Dacia. 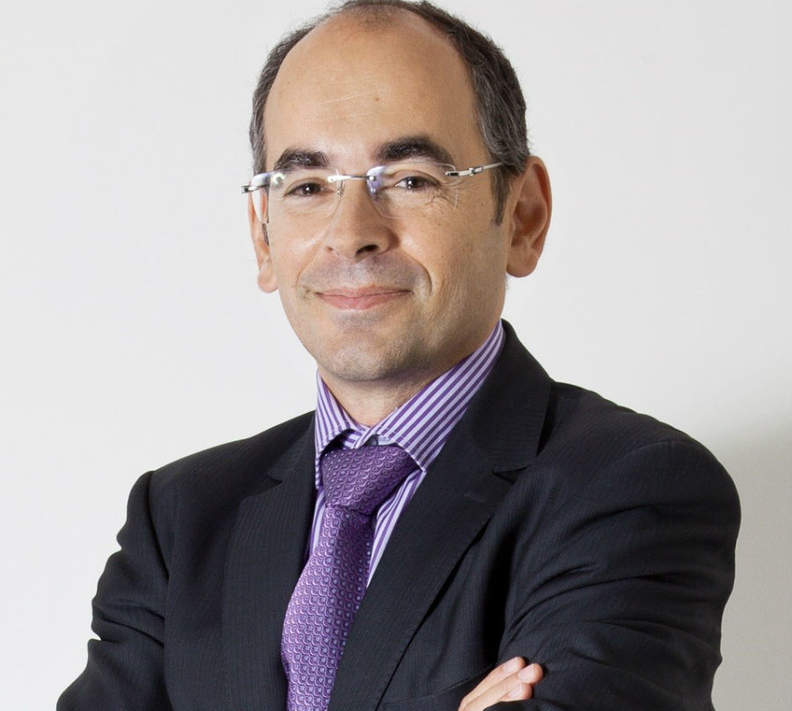 Renault named veteran executive Yves Caracatzanis as head of its Dacia low-cost brand in Romania. Caracatzanis, 51, will move from his current role as head of production and supply chain for the automaker's Eurasia region, which covers Romania, Russia and Turkey. Caracatzanis takes up the Dacia role starting April 4. He will also be head of Groupe Renault Romania. Caracatzanis has held a series of supply chain-related management positions since joining Renault in 1992. He succeeds Nicolas Maure, who moves from Dacia to become head of AvtoVAZ, Russia's largest automaker, which builds Lada cars. Maure replaces Bo Andersson at AvtoVAZ.